Property and all improvements are being sold in existing "as is" condition with no warranties or guarantees of any kind. 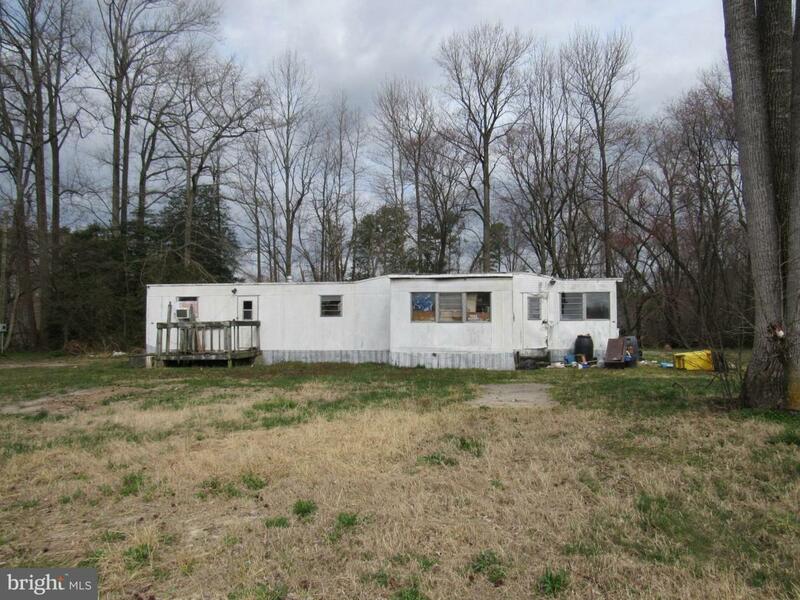 A 1963 mobile home (10x54') is included (no means of access/entrance); no value is placed on the mobile home. Condition of existing well and septic system and electric hookup is unknown. Lot size and dimensions are taken from County tax records and are subject to a survey at Buyer's expense to determine actual size and boundaries. Listing courtesy of The Real Estate Market.